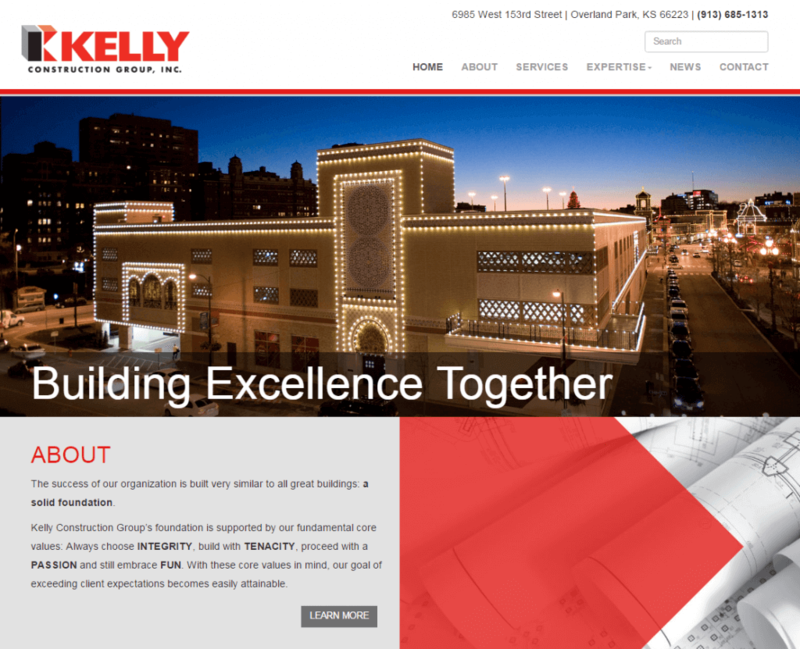 A new KC Web Design project was launched for Kelly Construction Group. 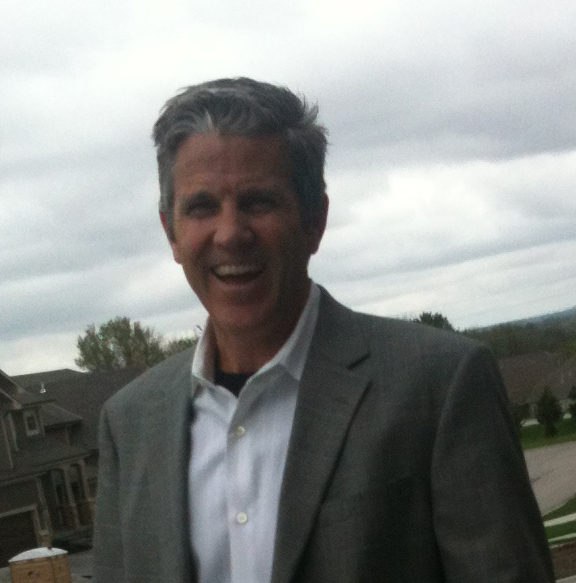 Kelly Construction is a commercial general contractor in Kansas City. This is the second website re-design project we have done for the company. We are very excited when our KC web design clients choose to use us again for another re-design project and it makes us work even harder to make the project as successful as possible. The new KC web design project is a WordPress website. The scope of work included graphic design mockups, WordPress installation and setup, beta site setup, web development, WordPress custom theme development, blog news setup, web page development, submit forms, photo galleries, web design, search engine optimization, speed optimization, security setup and web hosting. The final product is very attractive and professionally done. At IDP we build a lot of KC web design projects on WordPress. We also host and maintain most of them. IDP has been building websites in Kansas City since 2003! We have the web design experience and skills required to build a professional website for your company or organization. Contact IDP today to request a web design quote!